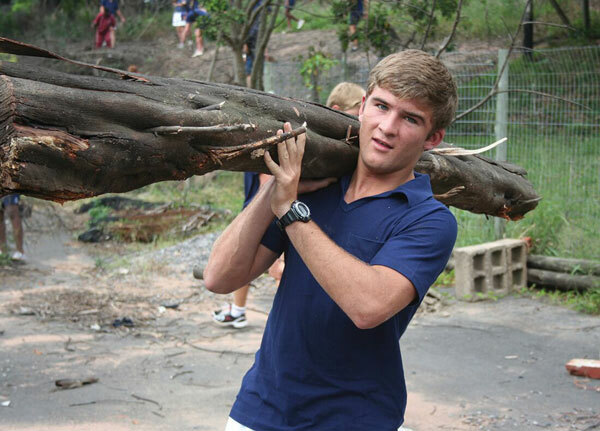 Kearsney has an extensive community service programme which affords each boy the opportunity to serve and contribute to his community in a variety of ways. 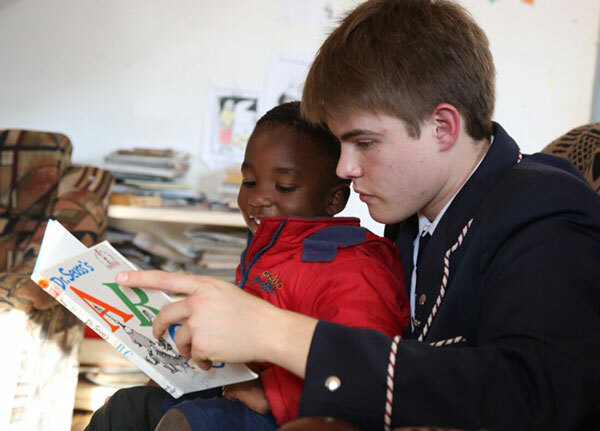 The values instilled and the lessons learned by this service to others are timeless and we are proud of the commitment and passion which the boys bring to this crucial aspect of their education. Outreach work continued in full swing this term. 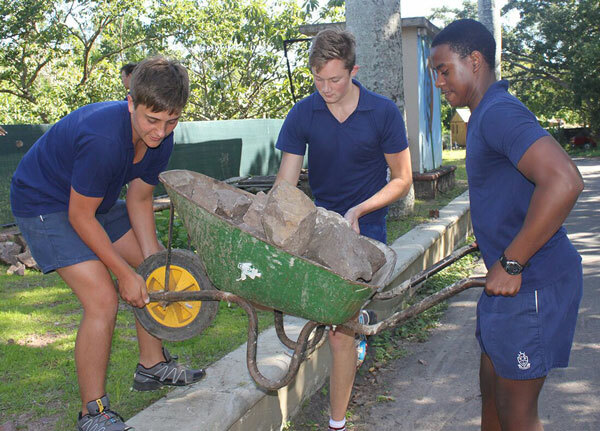 Groups of boys visited eThembeni School for disabled children three times this term, working on their gardens and interacting with the children. Members of the Mariannhill community where very grateful to the boys who fixed blocked drainage pipes in their area. Donations of toys were delivered to a crèche in KwaNyuswa and a bakkie-load of clothes was donated to Mabedlana Community. 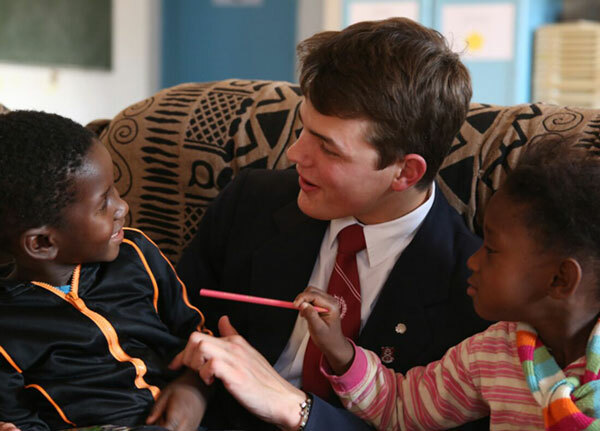 Kearsney College hosted four blood donation clinics this year. We are very fortunate to have had more than three hundred boys who have donated blood this year. This helps the on-going drive to maintain essential blood stocks for medical emergencies. Grade 9s who were completing their Pilgrim Award carried out a great variety of service projects over the last few months. 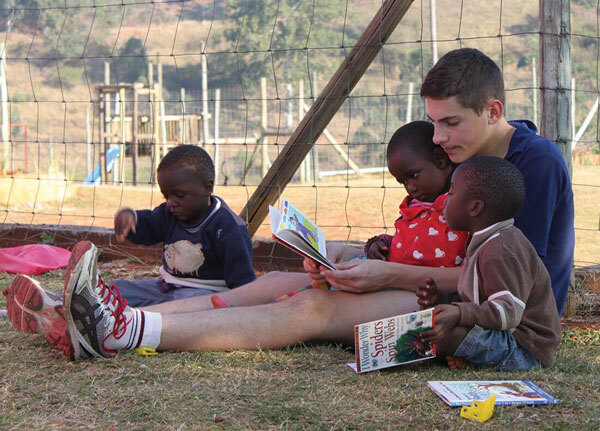 We are very proud of the initiatives taken and valuable work done in the community. We had a wonderful response to our annual appeal for donations for our chosen charity, the Ethelbert Child and Youth Care Centre. 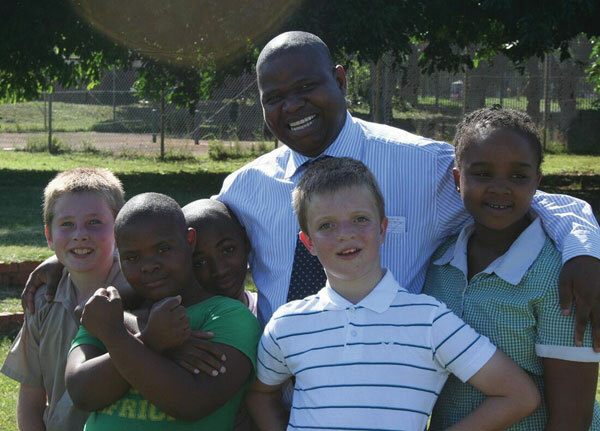 The generosity of Kearsney families is much appreciated by the Centre which does incredible work and receives only a minimal grant. The offerings which were taken at our annual Carol services were donated to the Centre.